Philip A Stansly, age 74, of LaBelle, passed away Sept. 12, 2018 in Fort Myers, Florida. Stansly served the agricultural industry as a member of the UF Institute of Food and Agricultural Sciences (IFAS) Southwest Florida Research and Education Center team for 32 years. 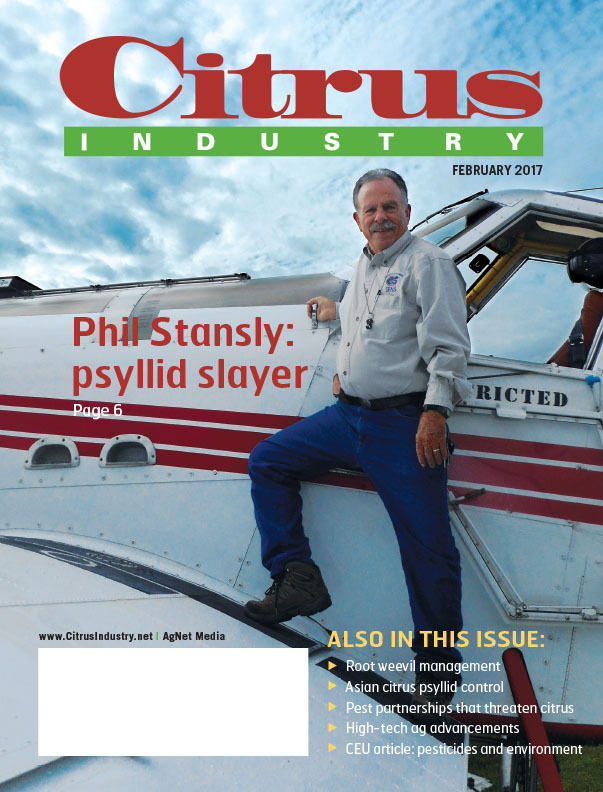 Stansly was a frequent contributor to Citrus Industry magazine and was featured as the “psyllid slayer” on the February 2017 issue. See the article here. 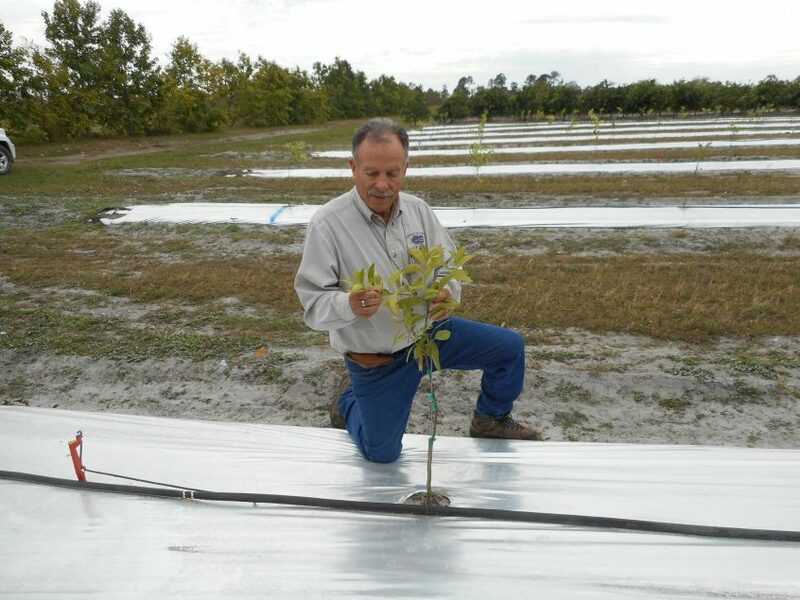 In addition, he gave many presentations over the years at Citrus Expo. Stansly was born May 5, 1944, to Philip G and Marguerite (Anzolut) Stansly. He married Silvia Linares; she survives. Stansly was a member of Our Lady Queen of Heaven Catholic Church. Funeral liturgy will be held Monday, Sept. 17, 2018, at 7:00 p.m. at Akin-Davis Funeral Home in LaBelle. Visitation is from 6:00 to 7:00 p.m.